Whether you require privacy blinds, honeycomb insulating shades or sun protection for your carpets and furnishings, we've got you covered. 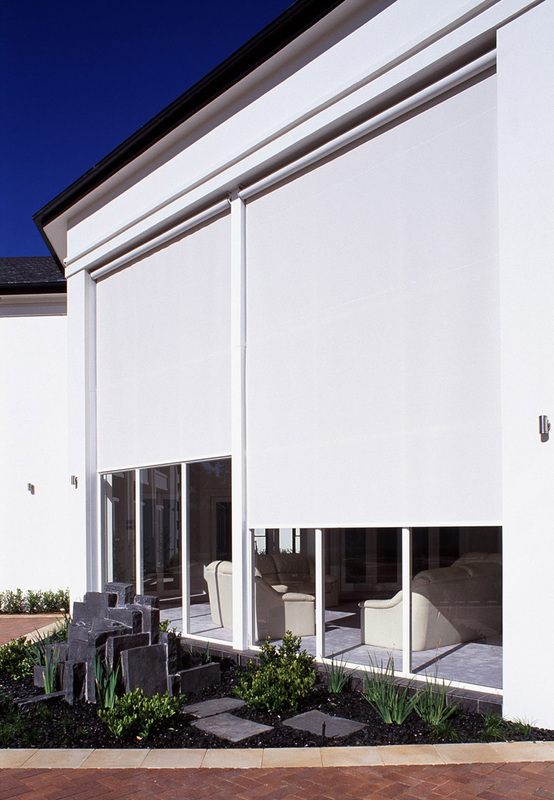 Choose from a large selection of roller blinds, sunscreens, verticals, cellular shades and privacy sheers, venetians and more. 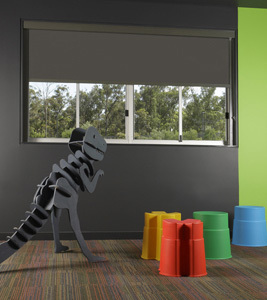 All in a wide variety of colours, translucent and blockout fabrics. We also have a comprehensive range of shutters at a great price. The benefits of external blinds and awnings is more than just privacy and shade. External window coverings can help reduce heating and cooling costs. Deciding on the right product, can also extend the time you and your family enjoy your outdoor entertaining areas. Choose from clear or tinted PVC Cafe Blinds, canvas straight drop awnings, external privacy shades and folding arm awnings. Whether you want protection from the sun or the weather, we've got something to suit.